Learn the answers to the most frequently asked questions regarding the purchase of HUD homes. Did you know that there is a way to purchase property owned by the government, often for below market value? Discover how to buy HUD homes for sale, which involves an online bidding process. Have you ever heard of HUD homes? Perhaps you will be interested to learn that there exists a niche of properties that are foreclosed upon, only to be sold by the government at a later date. Below you will find explanations for some of the most popular questions surrounding the properties offered by the U.S. Department of Housing and Urban Development (HUD homes), including an overview of how to buy this particular type of real estate owned property. HUD homes are properties owned by the U.S. Department of Housing and Urban Development. Homeowners who default on their mortgage payments run the risk of foreclosure, in which case the property may be foreclosed upon and repossessed by the institution financing the mortgage. If a homeowner defaults on mortgages backed by the Federal Housing Administration (FHA), commonly known as FHA loans, the foreclosed-upon property is repossessed by the HUD instead of a bank. The newly dubbed “real estate owned (REO)” properties are then sold to the public and non-profit institutions by the government entity at affordable prices. Why Should I Invest In An HUD Property? Property buyers should consider investing in HUD homes for sale due to several unique benefits. For starters, HUD foreclosed homes are often sold below market value, providing the prospect of great deals for investors. Because it is costly to oversee and maintain real estate owned properties, the government has a strong incentive to move these properties off the market as quickly as possible. These properties offer low down payment requirements, as well as sales allowances that can be utilized to pay closing costs or make repairs. Although not applicable to everyone, the HUD also provides special incentives for eligible buyers to invest in certain markets, like the Good Neighbor program. Are There Cons Associated With HUD Properties? There are some potential downsides associated with HUD foreclosed homes that should be given proper consideration. First, it is important to know that the agency gives preference to owner-occupants who intend to live in the home for at least one year. Depending on the property type, investors often have to wait a certain period of time before they can submit their bids, as to give owner-occupant candidates priority. HUD owned homes are sold as-is, and come in a wide variety of sizes, ages, conditions and amenities. In order to estimate what types of repairs or improvements need to be made, potential investors do have the opportunity to order a home inspection before the bid is placed. It is also important to note that the HUD does not allow the assignment of contracts, so wholesalers must purchase the property before selling it, and will be required to pay earnest money and show a proof of funds. What Costs Come With Investing In HUD Properties Compared To Others? An investor will be required to pay earnest money to the U.S. Department of Housing and Urban Development once their bid is accepted. Naturally, a savvy investor will want to schedule an inspection to ensure that their investment is worthwhile. Investors should note, however, that they will not receive a refund of their earnest money if they choose to back out after an unsatisfactory inspection. When making their offers, investors should also factor in the costs of title insurance, utilities and winterization. The HUD will not pay for title insurance, nor will they pay to turn on utilities for inspections. The buyer, or the buyer’s agent, must obtain permission to turn on utilities for the inspection and must pay all of the costs associated with turning on water, gas and electricity. This may include a deposit, transfer fees and the cost of usage. During winter months, the HUD will also charge roughly $150 to winterize the property if water is turned on for an inspection. Finally, the HUD will charge several hundred dollars for extensions of up to 15 days past the closing date. After the 15 day period, a prorated amount is charged. When bidding on a property, it is of the utmost importance to run the numbers and ensure that the financial benefit of investing in an HUD home outweighs the costs. Any and all financing options are applicable to HUD properties, from an FHA 203K loan to a conventional loan, and everything in between. 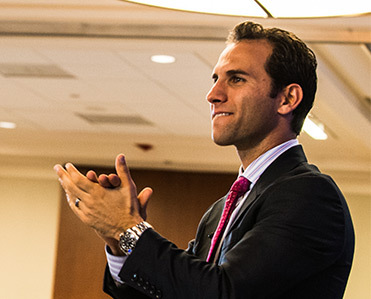 As a result, investors can tap into their usual financing methods to acquire an HUD property. Those wondering how to buy HUD homes with no money down might consider methods such as private money lenders or partnerships. Mind your due diligence: Before shopping for HUD homes, make sure to research your target markets, including comparable sales and potential after repair values. Also, make sure that you understand the bidding process, costs and fees associated with HUD properties, as well as how you will secure financing. Choose the right Realtor: It should be noted that the HUD does not accept bids from the public. Each bid must be submitted by a licensed broker or agent, so be sure to find the right Realtor to assist you in this process. Shop for homes by state or zip code: HUD homes for sale are listed on www.hudhomestore.com. Listings can be searched for via state and zip code. Gather bid information: Make note of important bidding information, such as the bidding period, the period deadline, who is eligible, whether the property is FHA insurable, and whether or not the property has been earmarked as an owner-occupied property. Submit your bid: When you find an eligible property to your liking, work with your agent to submit your bid as soon as possible. Schedule an inspection: Potential buyers are able to schedule inspections for properties they would like to place a bid on. Be sure to factor in the costs discussed in the earlier section. Investors should be made aware that the HUD only accepts bids coming from licensed brokers and agents, so as an individual, an agent will have to submit your bid for you. Since the HUD will most likely pick the highest bid on a first-come first-serve basis, be sure to submit your bid as soon as possible. If there is an owner-occupied period (let us say for 30 days), be sure to submit your bid immediately on the 31st day when bids are opened up to investors. It is also helpful to ask your agent to submit your bid and mark it as “hold as backup.” The HUD database will submit any and all bids submitted. 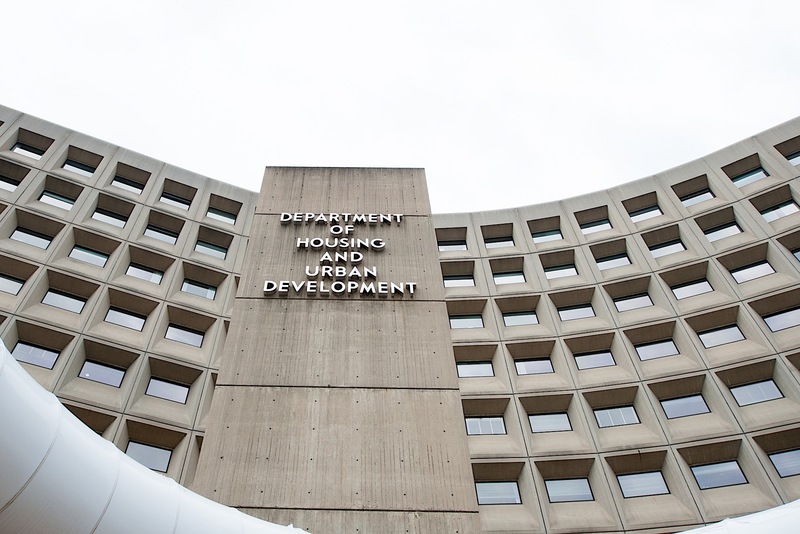 Due, in large part, to the unpredictable nature of contracts, the HUD will review backup bids before they put the property back on the market. If the price of a property is lowered, the HUD will also review previous bids before moving on to new bids. Can You Lowball An Offer On An HUD Home? The simple answer is, yes, you can lowball an offer on an HUD home. The HUD will typically accept bids of roughly 11 percent less than the asking price, and will even accept lower bids for properties that have sat on the market for an extended period of time. The rule of thumb for this is 60 days or longer. However, investors should note that the fast-paced, competitive bidding system creates an incentive for serious buyers to submit as high of a bid as possible. Submitting a lowball offer is possible, but there exists a likelihood that the HUD will prioritize higher bids. Are HUD Properties Right For You? Buying HUD homes can be a unique experience, from searching through listings on the HUD Home Store to figuring out the bidding process. However, spending time mastering this unique investment strategy can be worthwhile, as there are deals to be had. An important aspect to keep in mind is that there are unique costs and risks associated with HUD homes. When minding your due diligence and running your numbers, make sure the potential payoffs significantly outweigh the potential downsides. As with any investing strategy, calculated, well-researched action will often lead to great opportunities. Do you think you will add HUD properties to your portfolio? Why or why not? Share in the comments below.